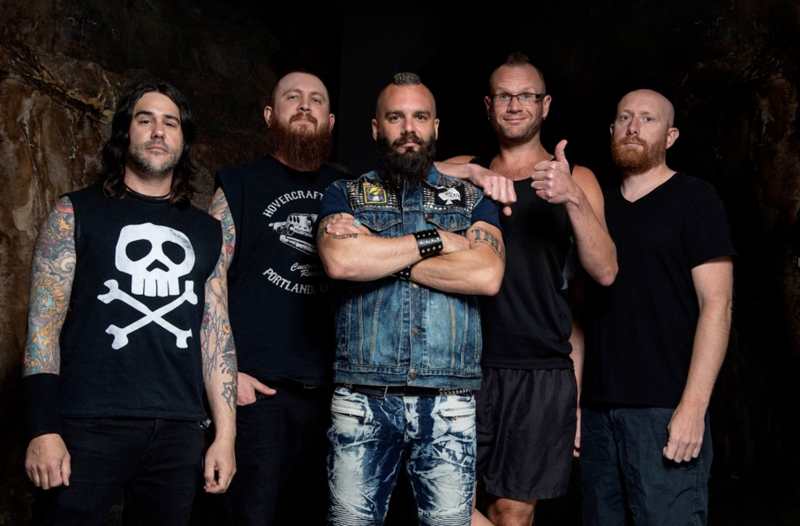 Fresh off their summer European tour with Iron Maiden, Killswitch Engage have announced the rescheduled dates from their Spring 2018 tour. All dates are below and go on sale on Friday, August 24. KsE recently announced their signing to Metal Blade Records, as well. The band continues to work on its next album and label debut.